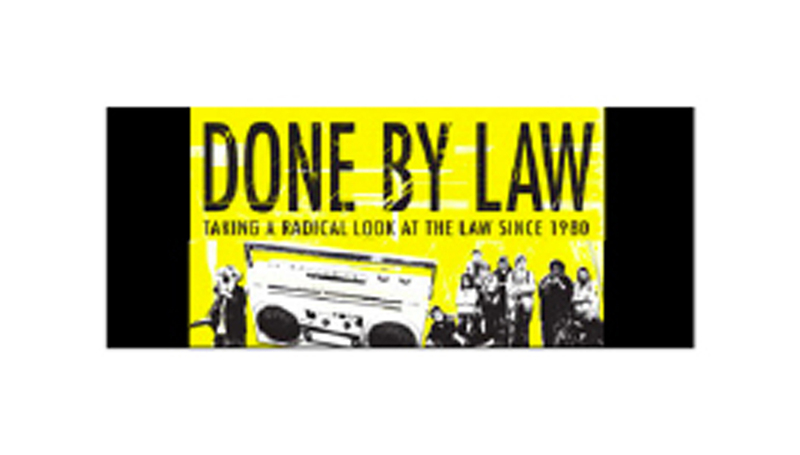 Tonight on Done By Law it's our Midsumma special! We chat with Lee Carnie, Director of Legal Advocacy at the newly established LGBTIQ+ legal advocacy and human rights organisation Equality Australia. We’re also excited to be chatting with Victoria’s inaugural LGBTIQ+ outreach lawyer Sam Elkin, who works for the LGBTIQ Legal Service, a health justice partnership between St Kilda Legal Service and Thorne Harbour Health (formerly the Victorian Aids Council). 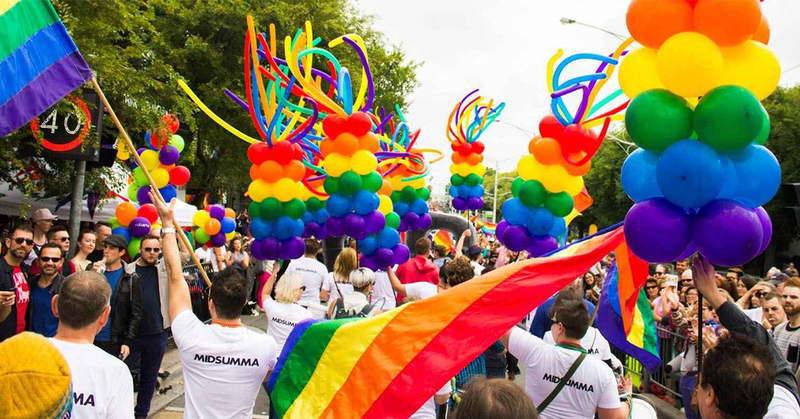 We discuss how their services support LGBTIQ+ communities, the recent launch of Equality Australia, andask Sam for some some advance tips from their upcoming LGBTIQ inclusive legal practice training session for community lawyers this Thursday.